Additional registration in person is required at location. We provide quality dance education in an encouraging environment where everyone is welcome and valued. Our studio is conveniently located at 3162 Niles Road in St. Joseph, MI across from Nye’s Apple Barn. The phone number is 269.429.6985. Participation in recital or other performance - submit program. If a recital is not offered, a video of semester objectives must be submitted. 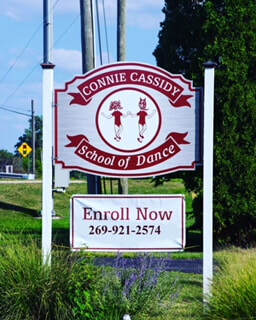 Connie Cassidy School of Dance; a lifetime of dance, a legacy of family. Ballet is the oldest form of dance and the building blocks to all dance forms. This class will consist of developing a solid ballet foundation consisting of proper body alignment, vocabulary, positions and ballet movements. Ballet will help develop proper posture, flexibility and body awareness and improve motor skills, self-confidence and discipline. These delightfully animated classes are based on creative movement. Children experience fun, simplified basic steps through musical rhythm games, limbering exercises and coordination movement. At the end of class, the child will be introduced to tumbling. For those who have completed Pre-Ballet or another introductory ballet class. Jazz dance and Hip-Hop are an absolute blast! It is a much more free, less restricted form of dance. It’s energetic, motivating music and dynamic movements – will set you free. This class consists of warm-up exercised to develop proper alignment and technique. Students will then focus on dance combinations. Hip-Hop dance basics will be integrated to include popping, locking and whole body movement and contractions. Intermediate Jazz-(Description, same as above). Prerequisite: One year jazz dance training. This class is designed for boys and girls who love Broadway! We will learn basic steps and combinations from many different types of Broadway musicals. The students will improve their coordination, work on their stage presence and learn how to take in material quickly in this fast-paced class. Each session we'll learn a new routine, and the teacher will chose one or two for the end of the year recital. This class is for all skill levels, but is challenging for younger kids. This is a great class for aspiring actors to learn how to dance and act at the same time. The instructor encourages the students to express themselves through dance using facial expressions and exaggeration of movements. 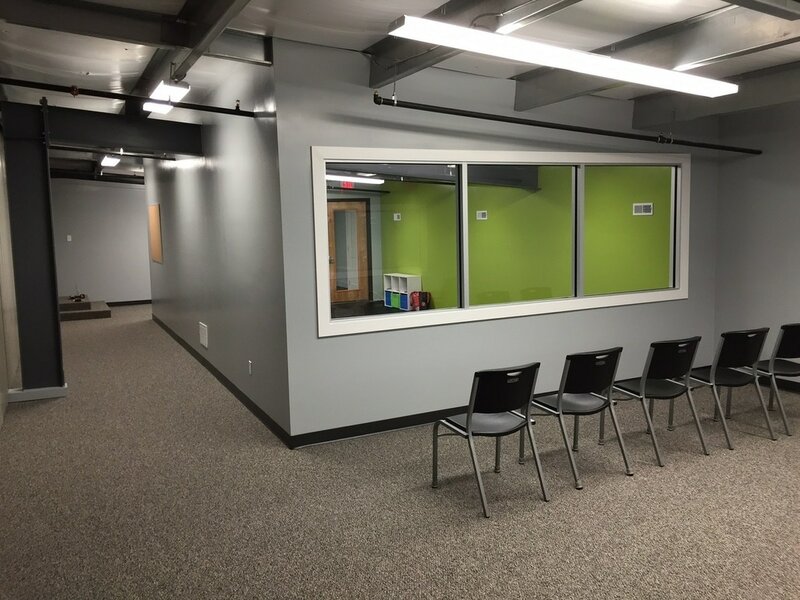 Instructor: Instructor to be specified before start of school year. 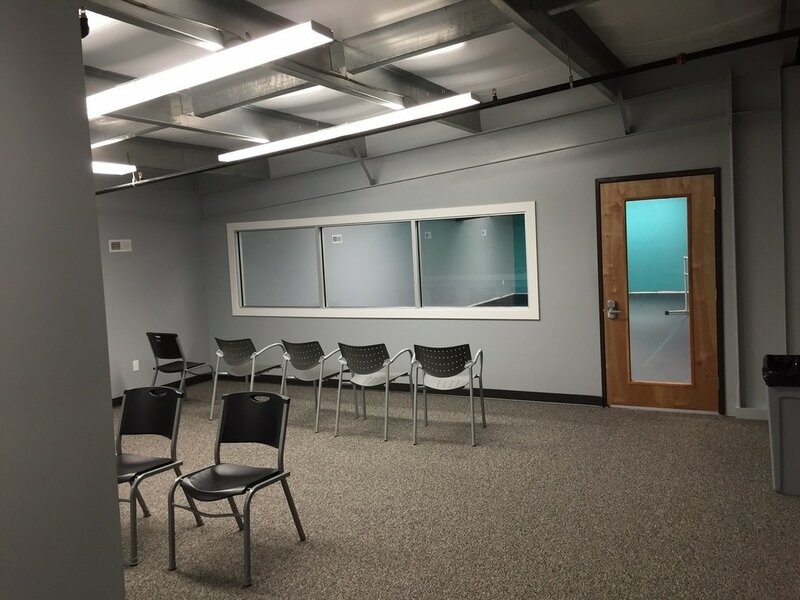 ​Limited spots available for each class. Power in Motion will bill the Partnership. Let them know you are a part of the Partnership. Please join us on www.pimgymnastics.com for more information or call us at (269) 429-5100 or email us at info@pimgymnastics.com.